Kairana (Uttar Pradesh): Six years after fleeing Muzaffarnagar and taking refuge in camps in Kairana following the deadly riots in 2013, victims here have alleged that despite repeated requests, the government has not built houses for them and they lack basic amenities. 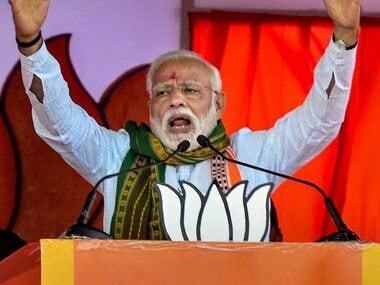 The victims of the 2013 riots, who have been living in refugee camps for the last six years, have said that they will vote for peace in the ensuing Lok Sabha elections, slated to begin from 11 April. "We have been living here for the past six years. We still do not have a proper house despite repeated requests to the government. There is no water or electricity. We want houses to be built for us. We will vote for peace in the upcoming elections," one of the victims, Mahmood, told ANI. The riots took place over a minor altercation between Hindu and Muslim youths at Kawal village in Muzaffarnagar district. As many as 62 people had died, while 93 others were injured and over 50,000 were rendered homeless. Kairana Lok Sabha constituency, which comes under western Uttar Pradesh region, made headlines when its MP Hukum Singh released a list of Hindu families and alleged that there had been a mass exodus of Hindus from his constituency due to the law and order situation. 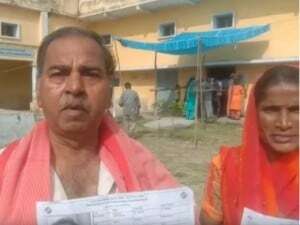 After the demise of Singh, the Samajwadi Party (SP), Bahujan Samaj Party (BSP) and Rashtriya Lok Dal jointly fielded Begum Tabassum Hasan who later won the by-elections after beating Singh’s daughter Mriganka from BJP. 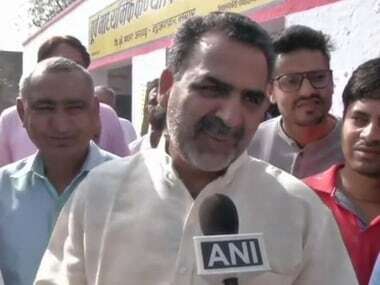 Hasan will contest the ensuing Lok Sabha polls on Samajwadi Party ticket, while the BJP has fielded Pradeep Choudhary instead of Mriganka in the impending polls. 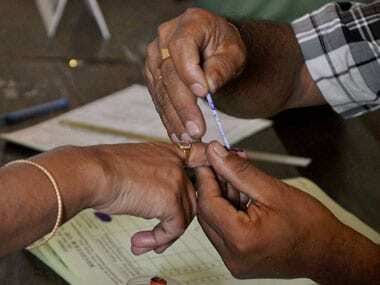 Kairana parliamentary constituency will witness voting in the first phase of Lok Sabha polls on 11 April. Counting of votes will take place on 23 May.